Tell us about the house you wish to sell! We will evaluate your house and devise a plan to help with your situation. Typical Timeframe: Once we have received your property information and have learned about your situation and selling goals, we will be able to create a plan and an offer for you right away. For many properties, our streamlined processes allow us to close on the property in only a matter of days. Total Cash Home Buyers is ready to make you a direct offer on your house in South Florida. 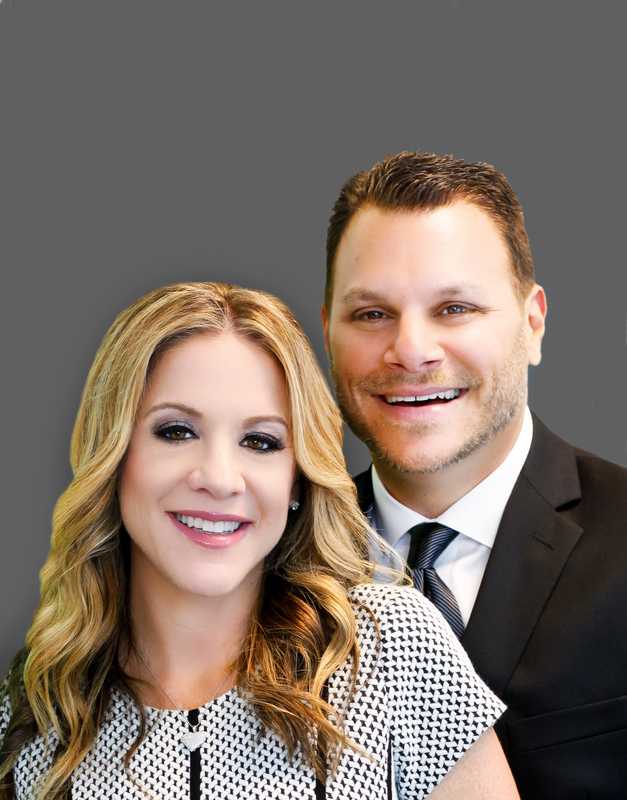 We are not listing your house in hopes of a buyer, rather we are direct buyers ourselves and we can provide you with an excellent price for your Miami home. There are never any fees or commissions required when you sell, and we are ready to buy your house as-is. No matter what situation you are dealing with, we will create a solution that works for you! You don’t have to feel stuck with an unwanted Miami property any longer! We are here to help you with any property and any situation!